I've been really happy with the results using Chemical Guys butter wet wax. 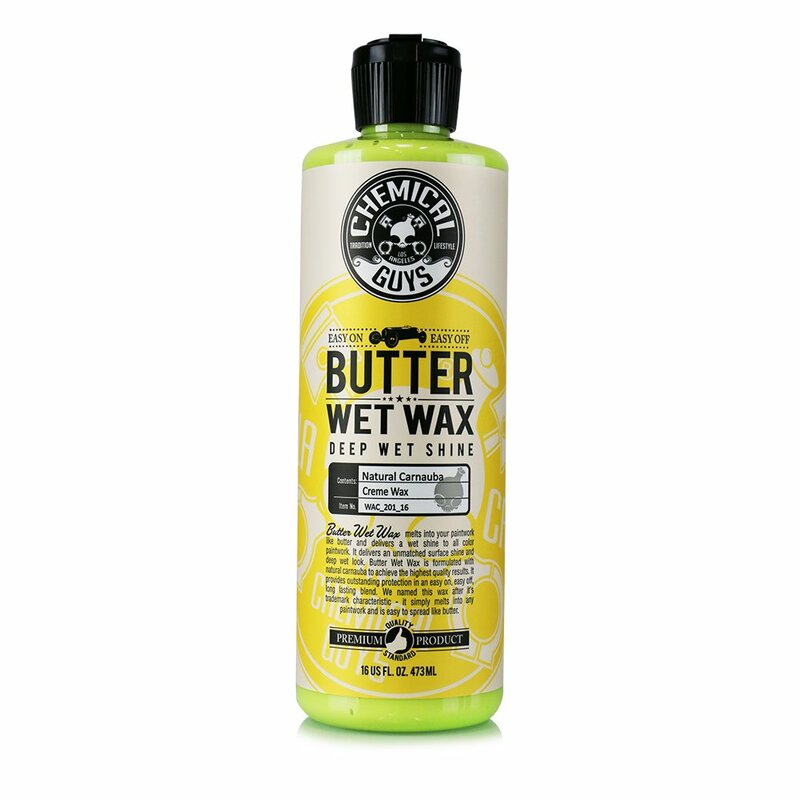 I second chemical guys products. Took your advice and picked up a bottle of wax and polish. So far I'm really happy with the results.